I’m super pleased and flattered to share with you all that tonight, at the National Women’s Health Network Annual Fall Benefit, I’ll be getting an award. It’s the Barbara Seaman Award for Activism in Women’s Health. When Cindy Pearson, the ED of NWHN, called me up to tell me that I’d been selected, she specifically mentioned Radical Doula and my work here. She said something like, it’s so fascinating how you can bring together transgender issues and birth! 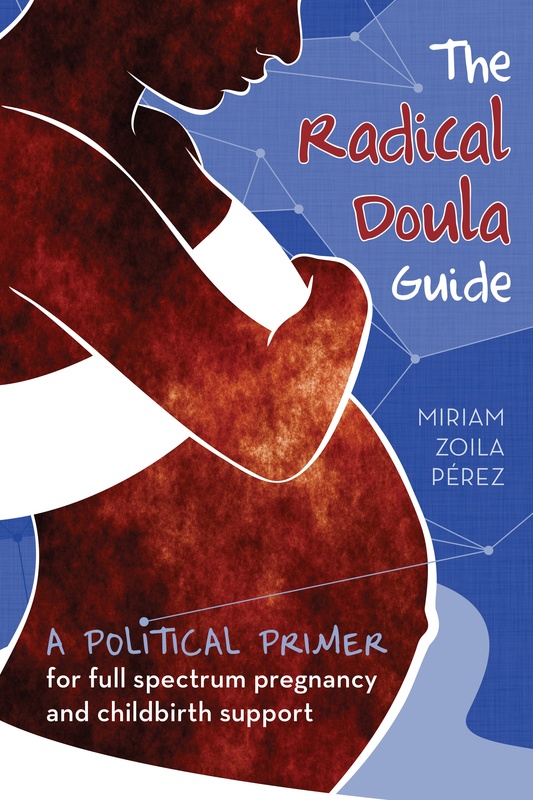 It’s true, that my purpose here at Radical Doula has been just that–to make connections between issues that other folks find to be contradictory. Birth and abortion. LGBTQ issues and doulas. Midwives and immigration. I’m really flattered to be honored by an organization whose mission, since their founding 35 years ago, has been to serve as a watchdog for women’s health. We all know well, as birth activists, that the medical community does not always have our best interests in mind. They’ve got their bottom line in mind, the insurance companies in mind, profits in mind. NWHN works to make sure women have the information they need and know the truth about how medicines and medical technologies impact us. Barbara Seaman spent her life as a writer and activist doing this work and I’m honored to be recognized in her name and continue her legacy.